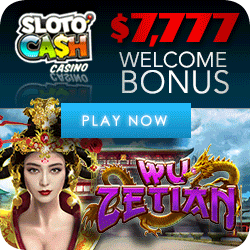 What are the slot odds of a player hitting the jackpot? Usually, with slot machines, there is only one combination on the reels that corresponds to the maximum win. The odds are then calculated by the probability each reels spins to the winning symbol. So if there are 16 symbols on each reel, in a 3 reel machine then the odds of spinning in the jackpot will be quite simple! 1/16 x 1/16 x 1/16 which is 1 in 4096. As many slot machines work on virtual reels it is possible for a stop of the actual reels to correspond to many stops on the virtual reel. This means that many non-winning results may correspond to two jackpot symbols in a row then a blank. This thus give the player the impression that they’ve almost rolled the jackpot! As any good gambler knows, close only counts in horseshoes. Technology has helped improve the quality of every type of casino game. 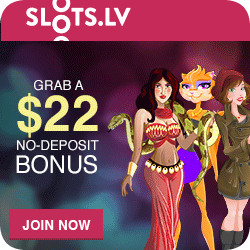 However the online slots casino is the base for some of the most innovative new developments. 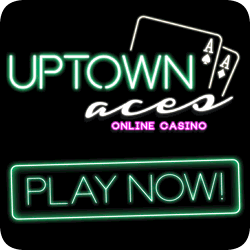 Online slots games have grown massively from 3 reel fruit machines to 5 reel dynamos with hundreds of ways to win. As many machines now have multiple win lines, each of these gives the player another chance to win the jackpot. So looking back at our 3 reel slot with 16 symbols per reel; if that slot were to have 3 win lines (i.e. a top, middle and bottom line win) then the slot odds of spinning the jackpot should be 3 in 4096. Players usually wish to win the maximum jackpot on any machine! The experts usually recognize that playing the maximum stake per line is the best strategy! 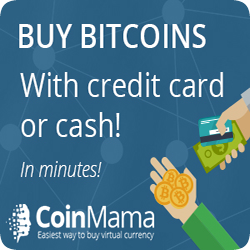 This is because it ensures the biggest return on your money. There is of course with the darker side being that if you lose, you certainly lose bigger too. Well you know what they say; you’ve got to speculate to accumulate! All slots have a payback percentage (the slot odds). This percentage is the amount of money the machine will pay out of the money put in to the machine. Looking at the UK’s favorite type of slot, the pub Fruit Machine, the payback percentage is a rather dour 70%. However, in Las Vegas and other gambling centers, including most online casinos it’s better! Due to the competitive nature of the gambling market, slot odds are usually as good as 90% and upwards, with some machines paying as much as 98%, which is almost as good a return as Blackjack. With mathematics and probabilities, one thing to remember is that results never come with order. If something has a probability of happening 1 in 5 trials, it doesn’t happen every 5 trials. In fact, it may well be that the event happens twice in a row and then not again for 10 trials. Players often try to use this fact to their advantage and try to look for machines which have been in a “cycle of loss”. Players believe these machines and are about to go into a winning run (often called a “streak” or a “rave” by players). This is a result of the internal computer bringing back the machine onto the correct payout percentage. 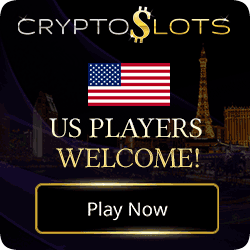 The truth of the matter however is, the longer you play on any machine the more the payout will adhere to the stated percentage. This is because this result becomes more accurate over more trials. It is very rare, but not impossible, to find slots that don’t work off a computer or CPU (central processing unit) these days. So, because most slots do work off a CPU, this means that the payout odds of any machine are fixed in alignment with the CPU. The odds are literally hardwired into the slot. Players should thus note that it is impossible for casinos and slot owners to tighten the odds on a machine. They cannot decrease the payout without changing the computer within the slot. Similarly, the likelihood of a sequence of symbols lining up is controlled by a Random Number Generator. This is built into the CPU to ensure that the results of any spin are truly random. It is not that hard to find a Random Number Generator online these days. You can use them for lucky draws or anything similar. The online casinos usually boast a certificate proving their Random Number Generator has been tested. 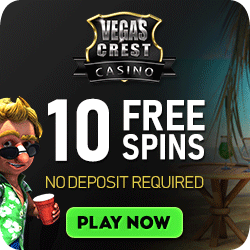 Similarly there are tight rules and regulations governing online slot machines too to make sure that the payout percentages given out by companies are strictly adhered to by the machines. One should be aware that the percentage will always be in the house’s favor (otherwise gambling would not be profitable for those running the show) and that it is often helpful to set limits on the amount one is prepared to gamble in any situation.